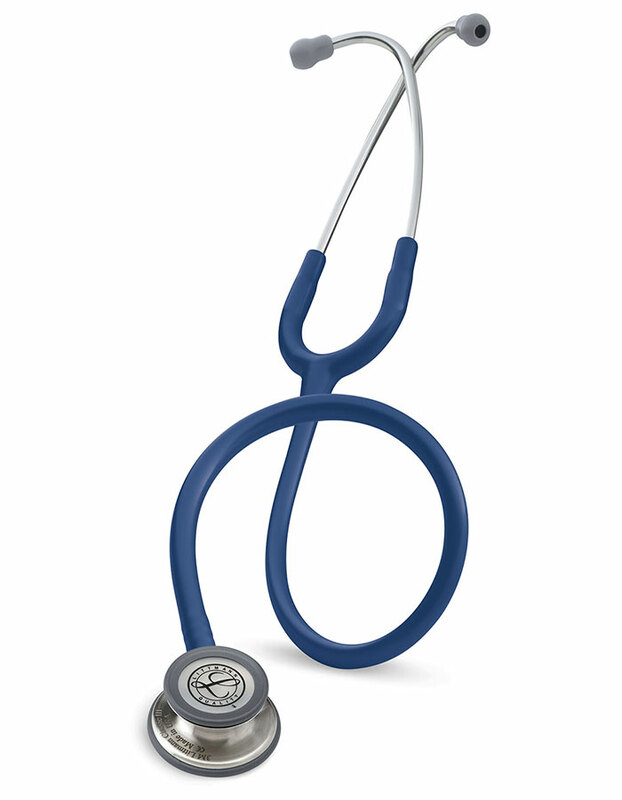 Littman L5622 Classic III Stethoscope in navy features two-sided chest piece with tunable diaphragms on both pediatric and adult sides. The single piece tunable diaphragm is east to clean and attach, while the pediatric side easily converts into a conventional open bell by replacing the single-piece diaphragm with a non-chill rim. 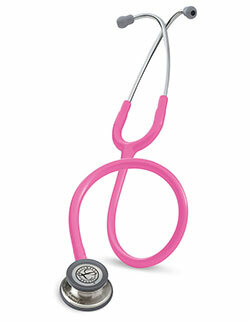 The stethoscope has strong tubing protecting against alcohol and skin oil.